All the DC-based shows have been killing it on TV. 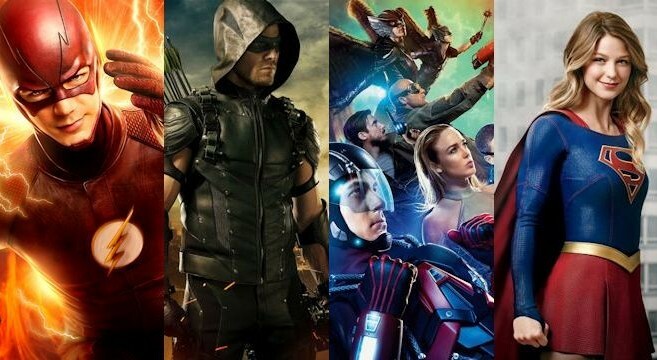 It all began with Arrow, but The Flash was the one that really took DC and CW to new heights as it is the best show out of the four shows that have been running on the CW for years now. 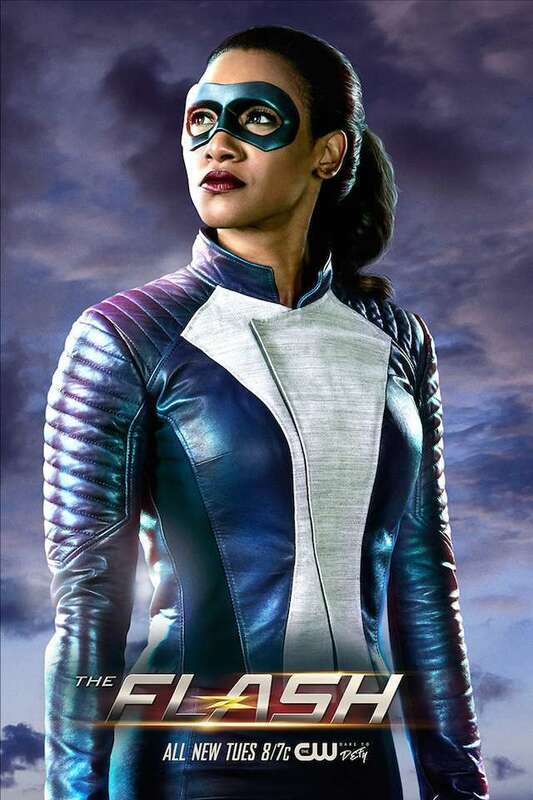 Now, Black Lightning has also joined in, but The Flash still remains at the top since it has been able to surprise the fans at every aspect. 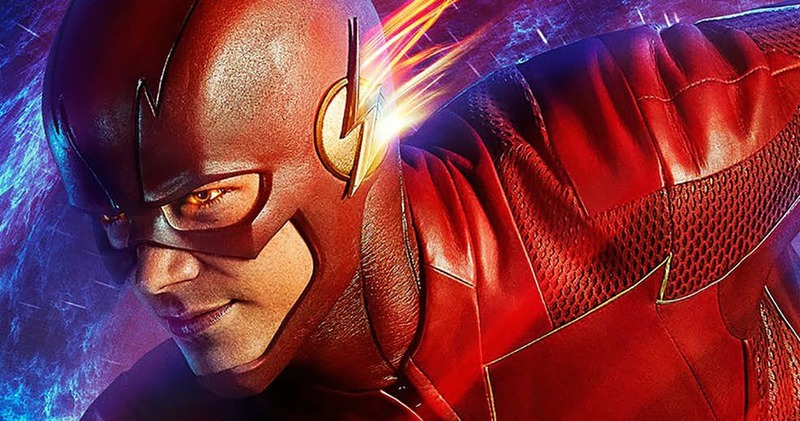 Some crazy things have been happening on the show recently, and in the next episode, we are going to see Iris West temporarily get The Flash’s powers and become a Speedster. The show has also been looking for 3 new cast members in order to introduce them to the leftover bus metas that are yet to come up on the show. Other than these, the show has been full of new and exciting characters being brought in as series regulars or as guest characters. Ralph Dibny aka Elongated Man has become a new and fun series regular for this season, and we even got to see Bill Goldberg for two episodes this season. Also, an addition of a mystery character has been there on the show, which is believed to be one of the children of Iris and Barry from the future. Now, new reports have come in that two more huge celebrity stars are going to guest star on the show this season. 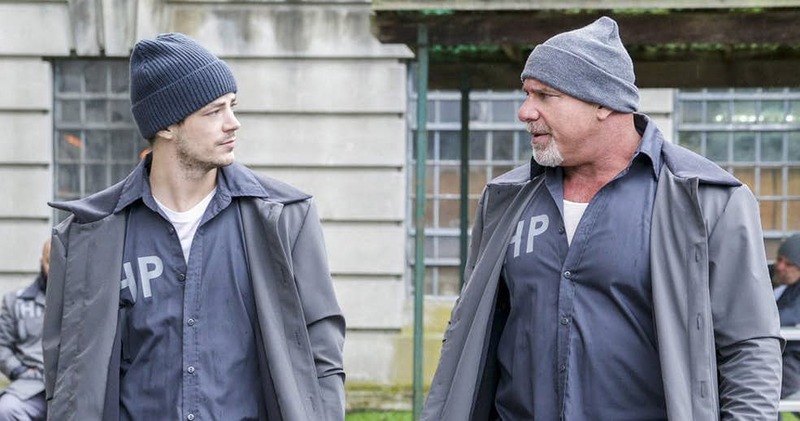 The upcoming 17th episode of The Flash will be directed by fan-favorite director Kevin Smith. He has been directing a few episodes of the show since season 2 and fans have loved the way he presents these episodes, as they are full of joy, heart, and action along with a personal touch that he adds. 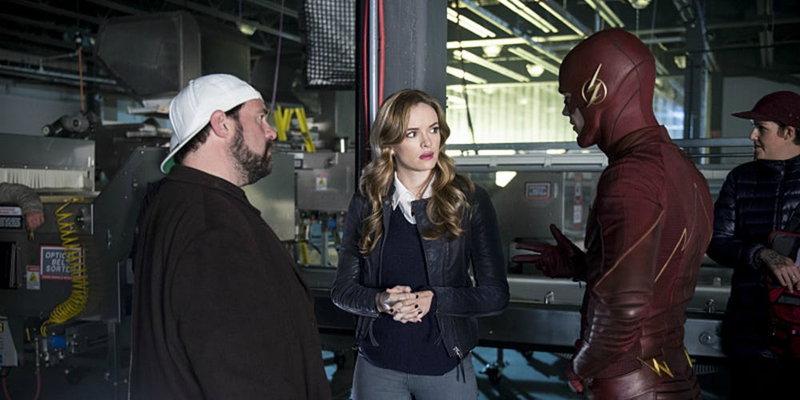 But now it seems that Kevin Smith will be guest starring on the show as well. And not just that, he will be bringing his long-time friend and collaborator Jason Mewes to co-star on the show as well. The two actors are reported to be playing security guards in the Smith directed episode 17 which is titled “Null and Annoyed”. 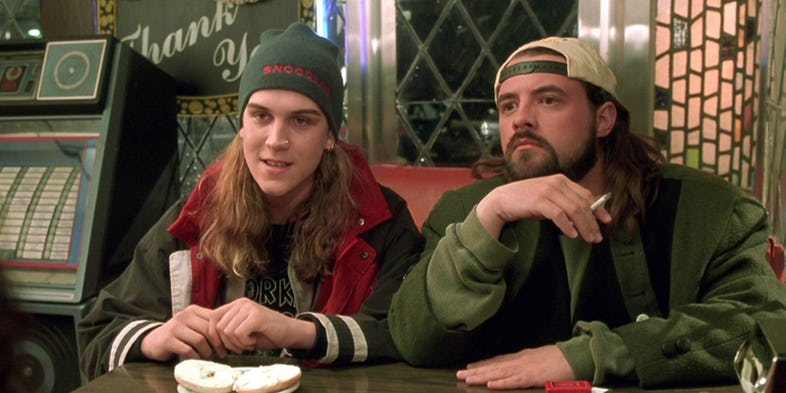 Mewes and Smith have often appeared together on the screen giving us two comedic pot dealers Jay and Silent Bob in Smith’s movies. Now they will be bringing their comedic chops to The Flash as well. 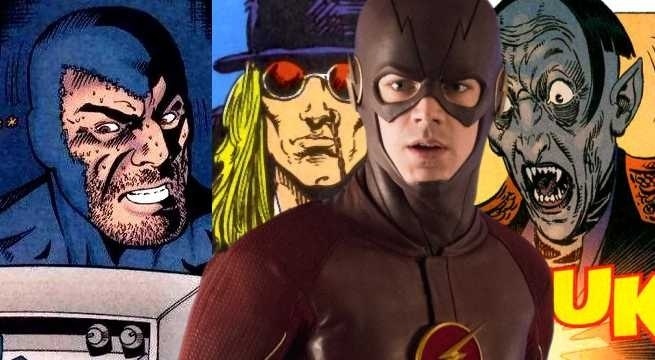 Honestly, we can’t wait to see Kevin Smith star on the Flash. It is going to be fun to see him along with his friend Mewes. Along with them, it would be really interesting to see who is going to come in as the leftover bus metas on the show, and who exactly is the mystery girl that has now appeared twice on the Flash. The show will return for the upcoming episode “Run Iris, Run” on March 13 at 8 pm.